Rome has long been one of the top tourist destinations in the entire world. With a fantastic blend of culture, amazing architecture, and opportunities for fun, Rome is a perfect choice for your next trip. If you’re interested in visiting this legendary Italian city and want a fantastic place to stay, check out these remarkable hotels. 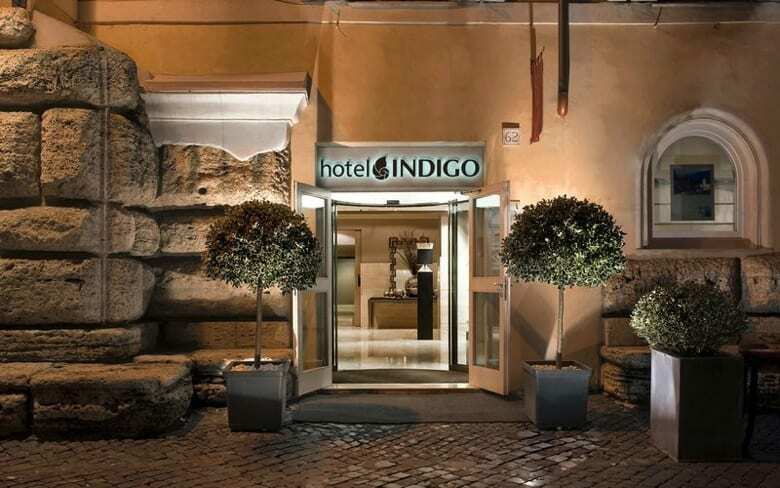 The Hotel Indigo offers visitors with a convenient location along with premium lodgings in one of the most picturesque cities in the entire world. While a little pricier than the other hotels on this list, the Hotel Indigo offers junior suites that are perfect for traveling groups and breakfast served in an amazingly serene garden. Best of all, Omnia Card stops are located just down the street and the hotel is just a 15-minute walk from the Vatican. 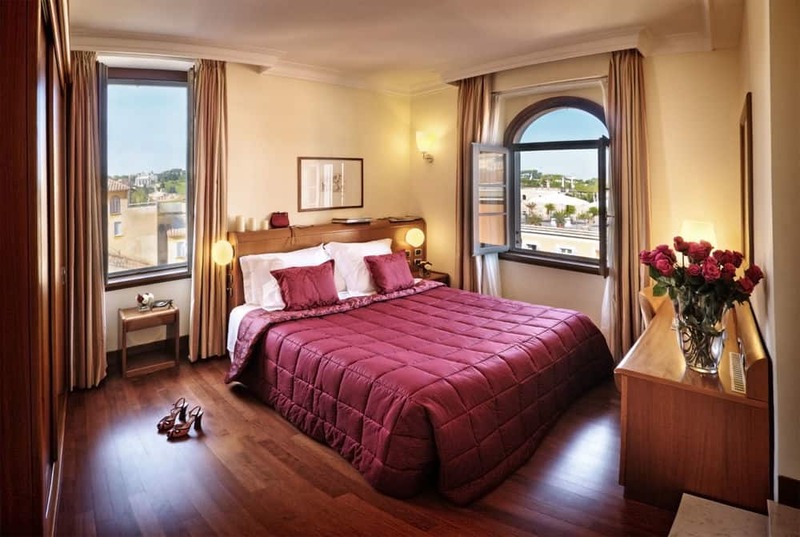 The Hotel Ponte Sisto offers a variety of rooms and the convenience of being walking distance from Trastevere’s great selection of bars and restaurants. 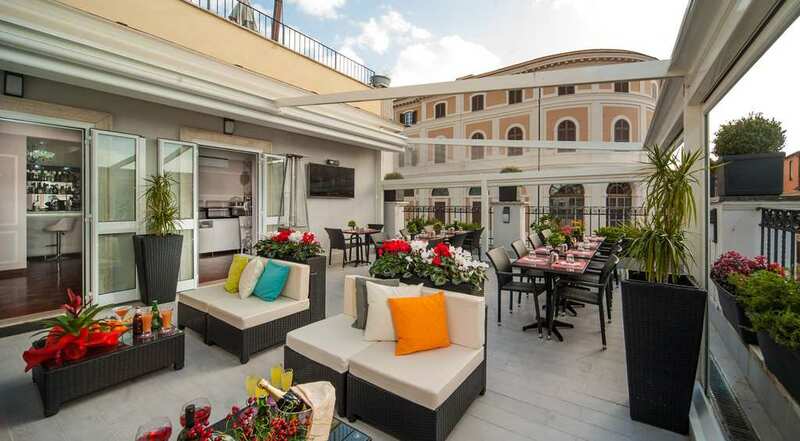 You’ll also have access to a rooftop terrace that offers a panoramic view of St. Peters and other nearby sites. Continental breakfast is available if patrons decide not to have breakfast at one of the nearby cafes. The friendly, multilingual staff will greet you nicely when you arrive at this affordable hotel, which includes standard rooms as well as suites, despite its name. The building itself is a beautiful multi-story hotel found in the multicultural hub of Esquilino. 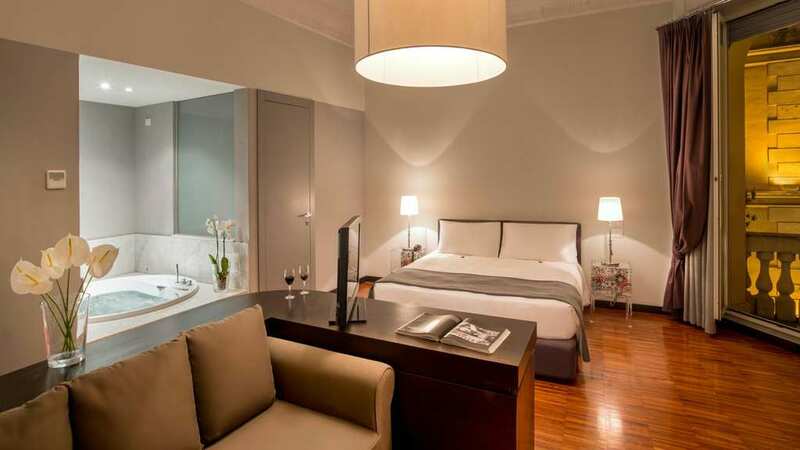 Suite Dreams Hotel is in one of the oldest areas of Rome, but there is plenty to do in the neighborhood, whether you’re looking for entertainment before or after the sun goes down. Found on Via del Lavatore, this hotel is what many visitors call the best value in all of Rome. Accommodations are available for anywhere from a single traveler to groups of four. The rooms are spacious and the staff is friendly and helpful. When it comes to location, you can’t do much better than Relais Trevi, as it is just a two-minute walk from the Trevi fountain!